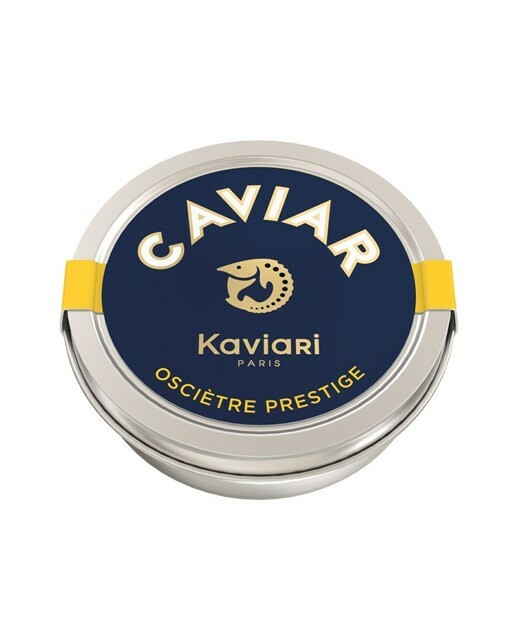 Osetra Prestige Caviar comes from the Kaviari selection. It comes from the farming of the Russian sturgeon (Acipenser gueldenstaedti) which gives the Osetra. This exceptionnal caviar, with large grains and with a unique taste of grilled hazelnut has a consistent texture. Its color varies from dark gray to amber tonality. 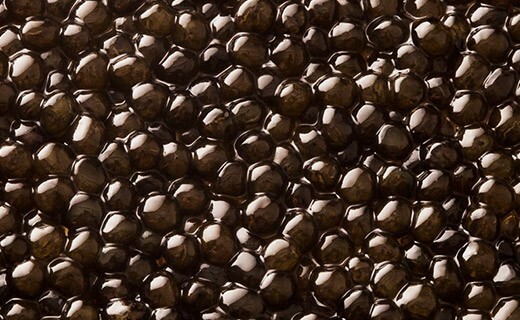 Thanks to its delicate and balanced flavor the Osetra caviar is often considered as the ultimate caviar.